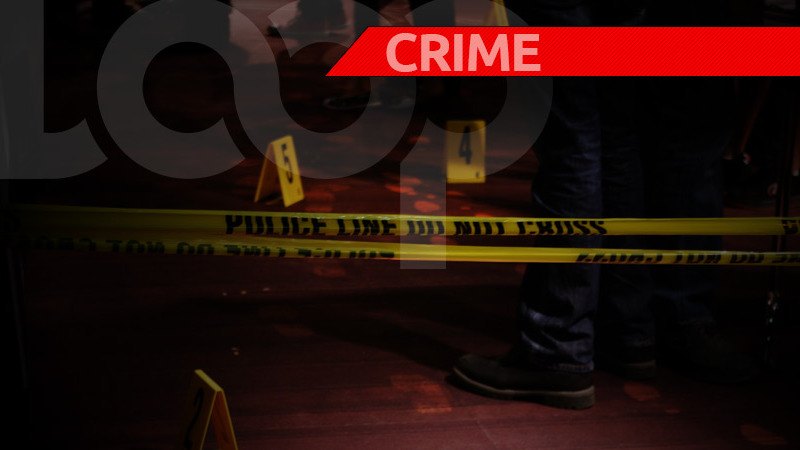 Police suspect that Tobago may have recorded its first murder on Wednesday morning. LoopTT was told that the circumstances under which the body was found – in the backseat/trunk area of a burnt car – has led investigators to believe that this case will be classified as a murder, pending identification. However, an autopsy needs to be performed to confirm the cause of death. Police were said to still be on location up to 9:30 am. 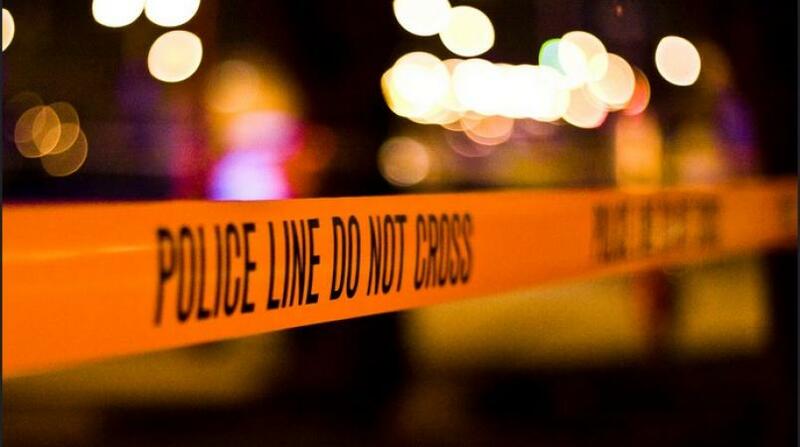 The discovery was made at Belmont Road, Mason Hall, Tobago, around 2 am today. Initially, fire officers were called out after a vehicle was seen on fire parked along the roadway. It was not until they were going through the charred remains of the vehicle that the deceased was found. 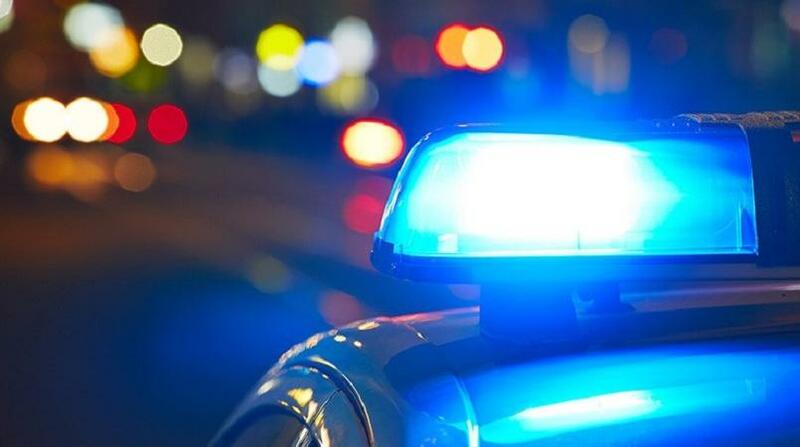 The body, police said, was burnt beyond recognition, and they were not able to tell from initial examination whether the deceased was a man or a woman.